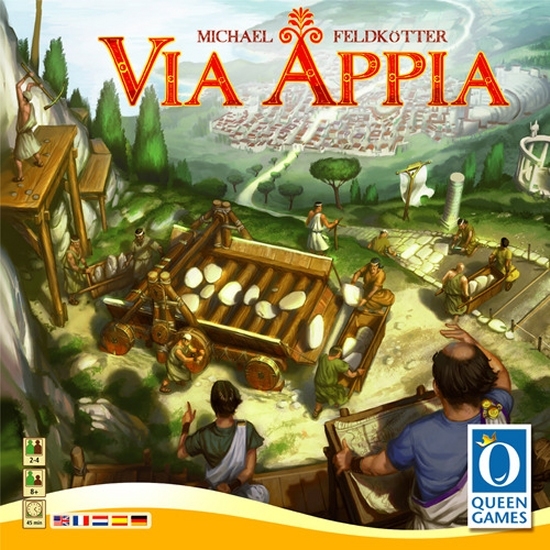 Via Appia, the most famous road of the Roman Empire is under construction. Be a part of this historic event and finish the road that connects Rome and Brindisi. Prove your intuition in the quarry to get the best stones. Whoever builds the most valuable sections and reaches the different cities early will be victorious and the most famous builder in all of Rome.